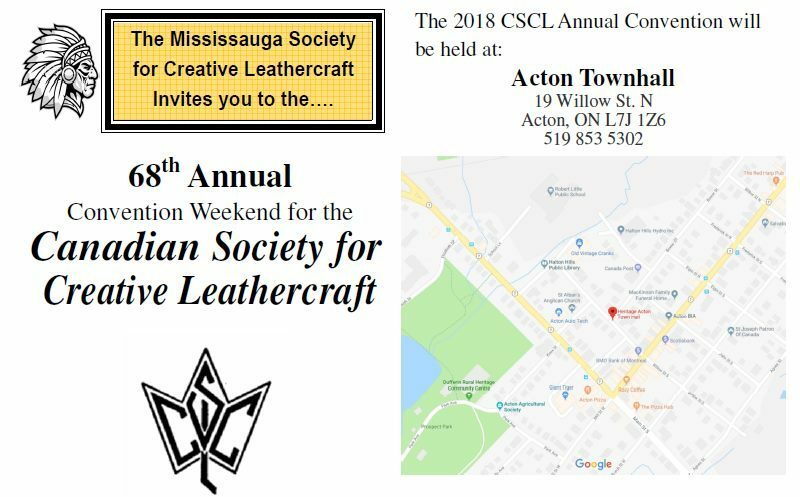 Canadian Society for Creative Leathercraft (CSCL) – Page 2 – Established in Toronto, Canada in 1950. ©2017 Canadian Society for Creative Leathercraft All rights reserved. Reproduction in whole or in part without permission of the copyright holder is prohibited. This issue I have taken a look back into the 1960’s Canadian Leathercraft issues and am including some drawing done be Robert Muma. On the front cover are some pictures from our Photo Archives. 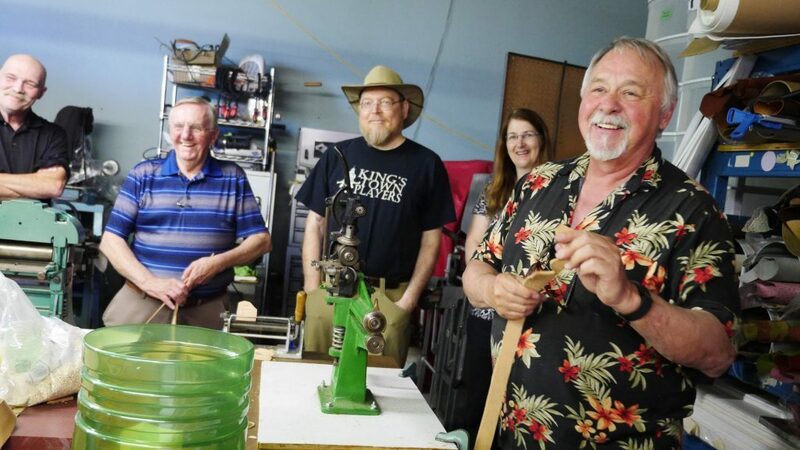 The Quarterly Newsletter “Canadian Leathercraft” is your source of information about CSCL and its members. 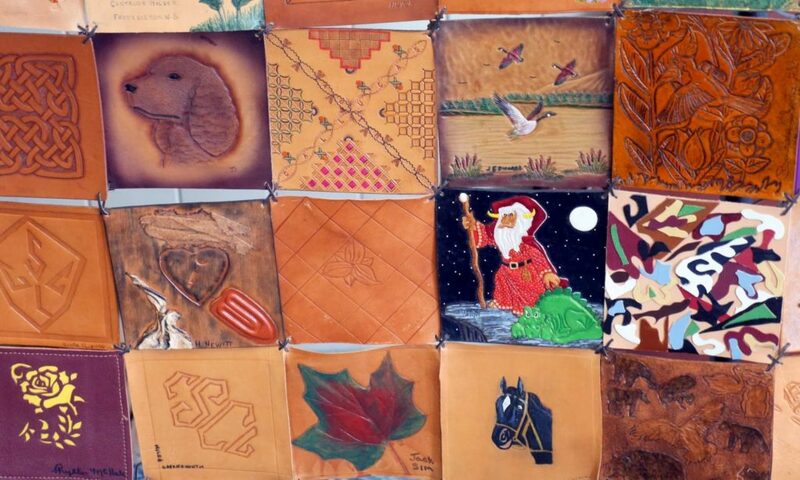 Also check out the CSCL website at www.canadianleathercraft.org and CSCL’s Facebook page. Highlights from the Past Executive Council Meetings…. We had our first Executive meeting on Sept. 22nd after the summer off. Plans are underway for some workshops and Mississauga has started looking at planning the 2018 Annual. To contact any of our Executive please refer to the CONTACT section of our Website. 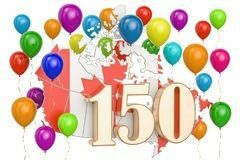 Hope everyone is having a good summer and that you had fun celebrating Canada’s 150th Birthday. For the Summer edition we have some book reviews from the Members-At-Large. Please look at our Library listing on our Web Sit and maybe you will find a book that you would like to take out and possibly do a book review on it while you are reading it. It will be Hamilton’s turn to submit material for the Fall Issue. 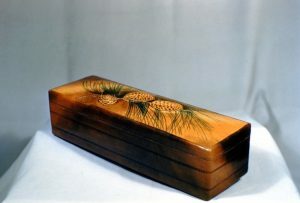 I have been looking through some of the old Canadian Leathercraft’s and have included a few articles that I thought people might find interesting. Some of these articles are by CSCL members who are no longer with us. Some members will be busy at Fairs and various other events either selling their wears or demonstrating leather craft how to. The Convention weekend Theme was Trucks, Truckers and CB Radio Talk 10-4.